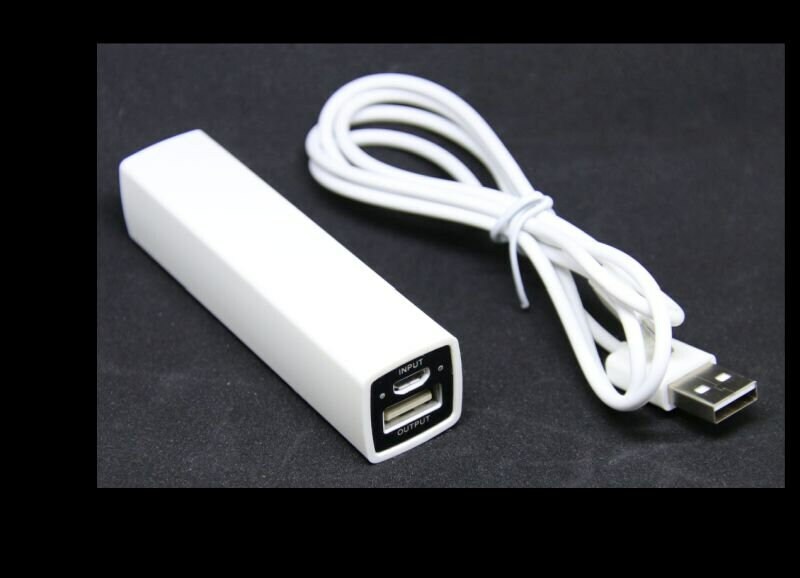 A Portable Battery Pack has approximately 2 hours continual battery life. This little Light Box is so easy and quick to assemble with the magnets that hold the sides together. 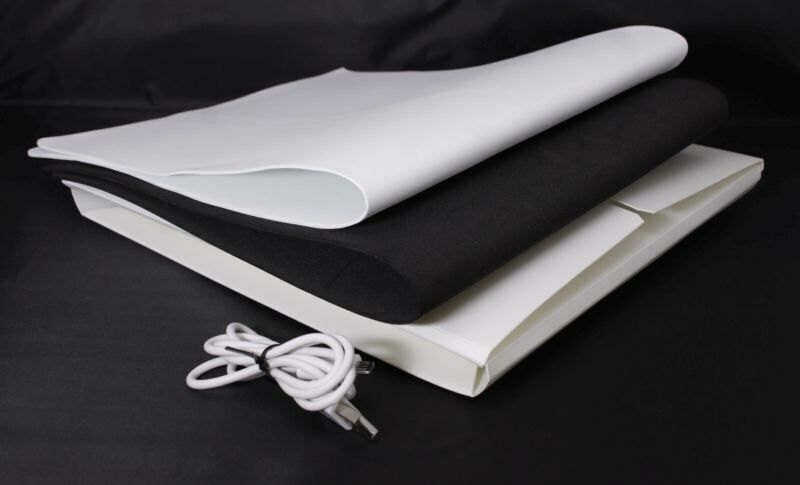 Two interchangeable backdrops of white and black hook onto the back wall of the Light Box. 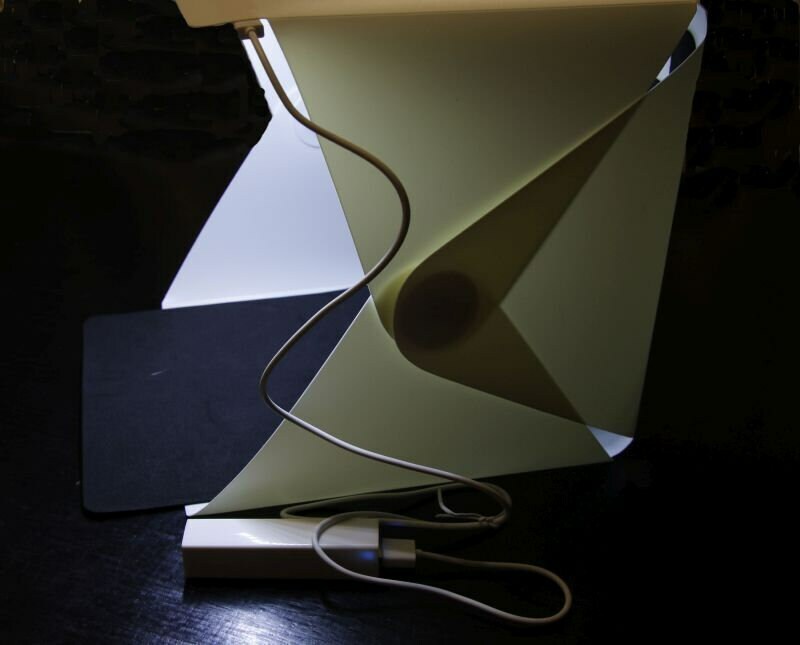 A strip of LED lights with USB connection, gives excellent lighting to the subject being photographed. * Macro Photography. 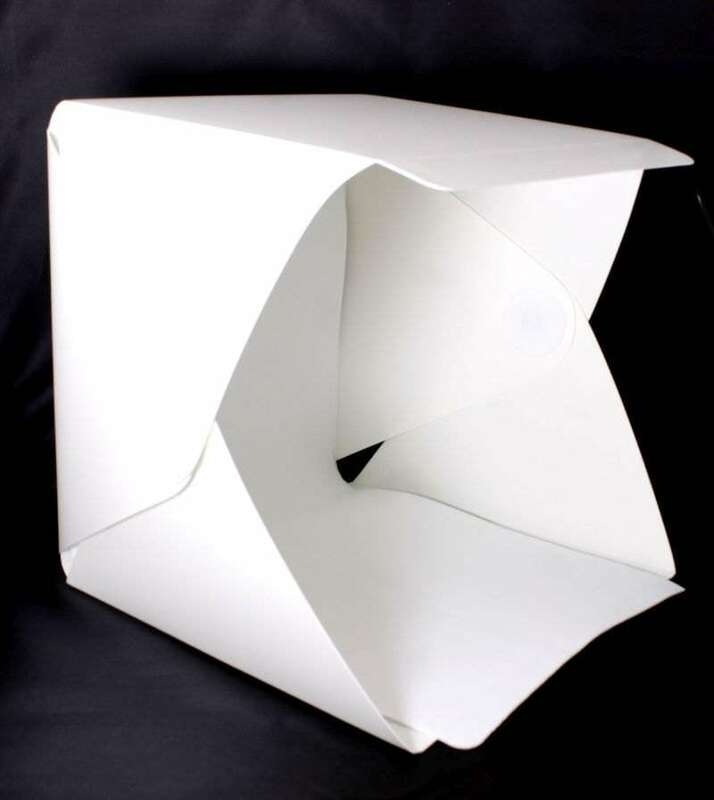 Lightweight, portable Light Box so the photographer can take it out into the garden or bush. This way there is no unnecessary cutting of our flora in bushland. 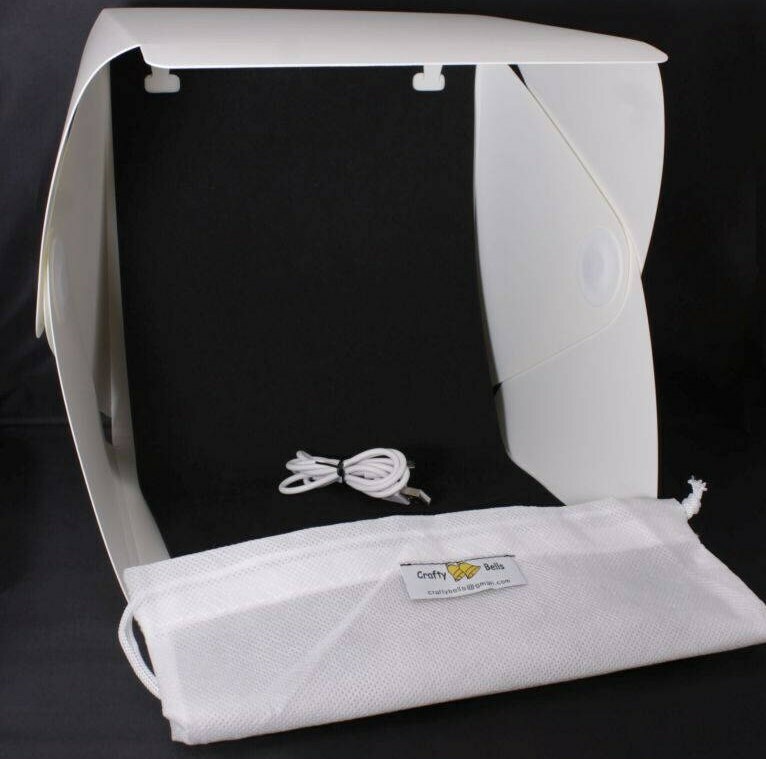 * Product Photography is made quick and easy with the Portable Light Box particularly for small items such as jewellery, ornaments, bags and shoes. ** Care must be taken when connecting the Battery Pack to the LED light connection as damage can be caused to the connection if put in the upside down or it is forced into an incorrect position. 3. 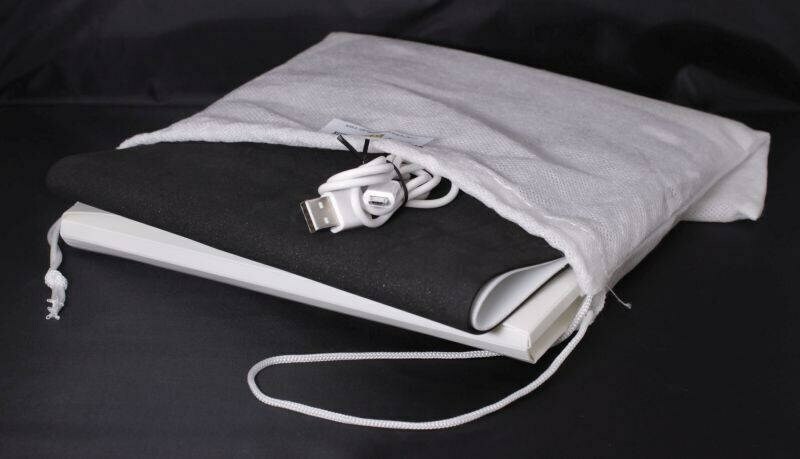 Connect the USB port (the other end of the cord) to a power source such as battery pack, smartphone, laptop, tablet or computer USB port.